Harris will move to Singapore to head Rolls-Royce's operations in Asia-Pacific. 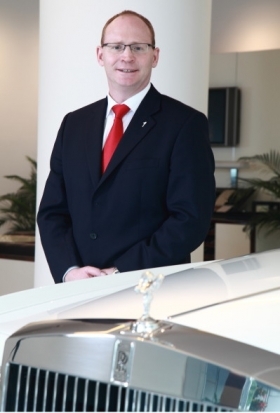 MUNICH – BMW veteran Paul Harris will be the new head of Rolls-Royce's Asia-Pacific region. Harris, who has worked for BMW for nearly 25 years the UK and continental Europe, succeeds Colin Kelly, who is moving back to Canada after eight years to reestablish his own business. Harris most recently had a general manager role for BMW in northern Europe, covering Scandinavia and the Baltic States. In his new role, he will be based in Singapore and will have support teams in Beijing and Tokyo.